We are one of the manufacturer, supplier and trader of Air Receiver for Cement Industry. 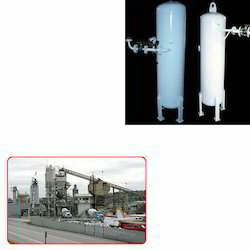 We have wide range of Air Receiver which mainly used in Cement Industry. Apart of this we offer our products in market with affordable cost and low maintenance. Looking for Air Receiver for Cement Industry ?